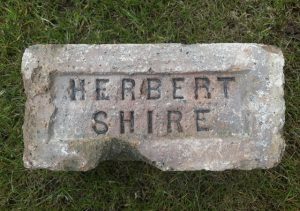 Found at Stoneywood, Bonnybridge. 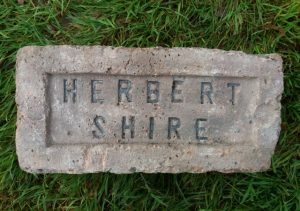 Herbertshire Brickworks, Denny, Stirlingshire. 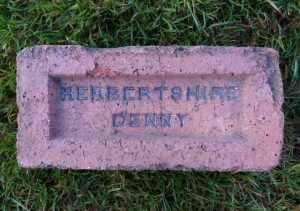 . . . .
Found at Bonnyside, Bonnybridge. Herbertshire Brickworks, Denny, Stirlingshire. 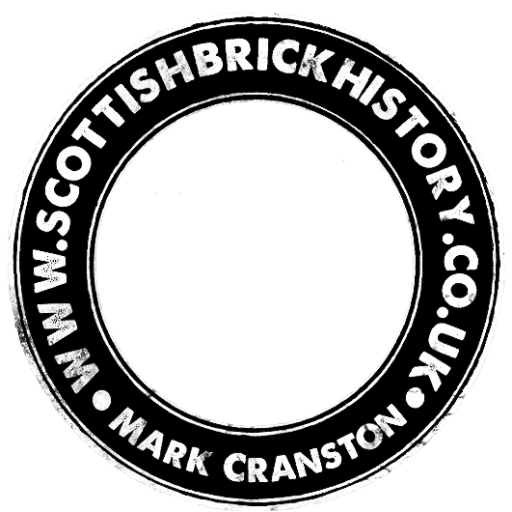 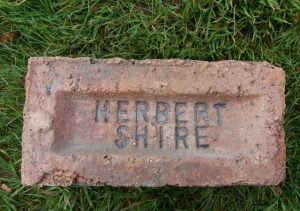 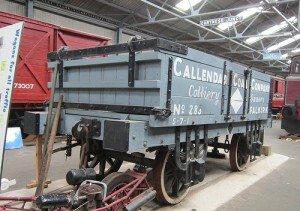 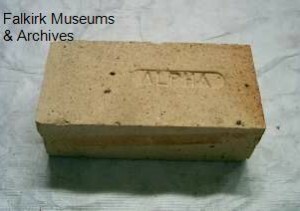 . . . .
Found in Fife area – JC Herbertshire Brickworks, Denny, Stirlingshire. . . . .